Are you looking for Wordscapes Daily Puzzle Answers November 16 2018? Here we are providing solved cheats date wise. 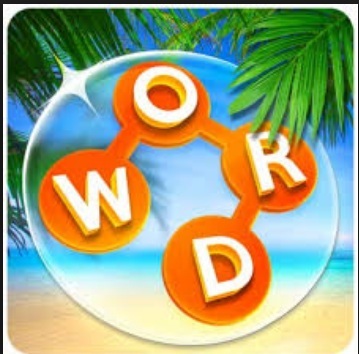 You can check all wordscapes puzzle answers here. For Todays [ Nov 16, 2018 ] answers check below.